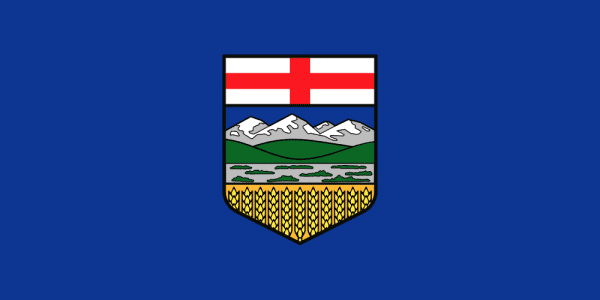 Alberta is a western province of Canada surrounded by British Columbia to the west, Saskatchewan to the east, the Northwest Territories to the North and US based Montana to the South. The capital of Alberta is Edmonton which is one of two census metro areas in Alberta, the other being Calgary where you will find many scrap yard locations along the Calgary Edmonton Corridor on the iScrap App. You can check scrap metal prices, request a car pick up for your junk car or request a container. English is the predominant language in Alberta with a small percentage of Chinese, French and German being spoken as the primary language. Alberta’s economy is one of the strongest in the world, supported by petroleum industry, agriculture and technology. As the largest producer of oil and gas products in Canada, Alberta is the world’s second largest exporter of natural gas and the fourth largest producer. Cattle are another worldwide market for Alberta, with almost three million head of cattle in the province. In addition, they farm wheat and canola as well as being a leading producer of softwoods from its forest reserves. Farm and heavy equipment can be scrapped anytime to locate scrap yards buying motors, steel and machinery use the iScrap App and be sure to check current prices before heading to the scrap yard you select. Lot 2 - 168 Street W.